Valentine’s Day is such a fun holiday for kids. 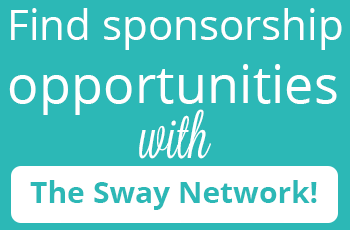 It is a time they can create fun crafts and connect with their friends and family. Everybody remembers the joy of handing out Valentine’s Day cards at school. 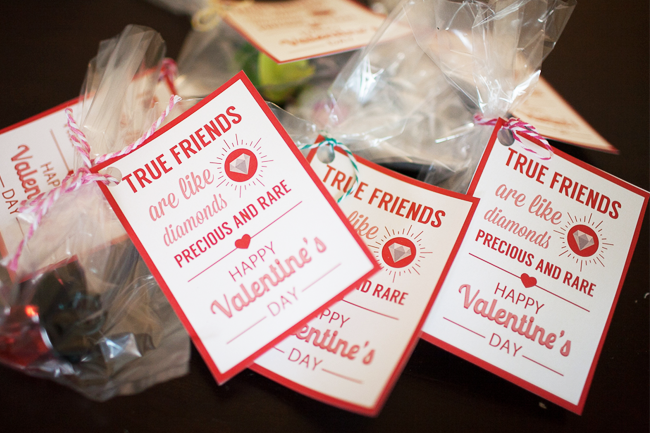 It was so much fun picking out which Valentine you were going to give to your friends. 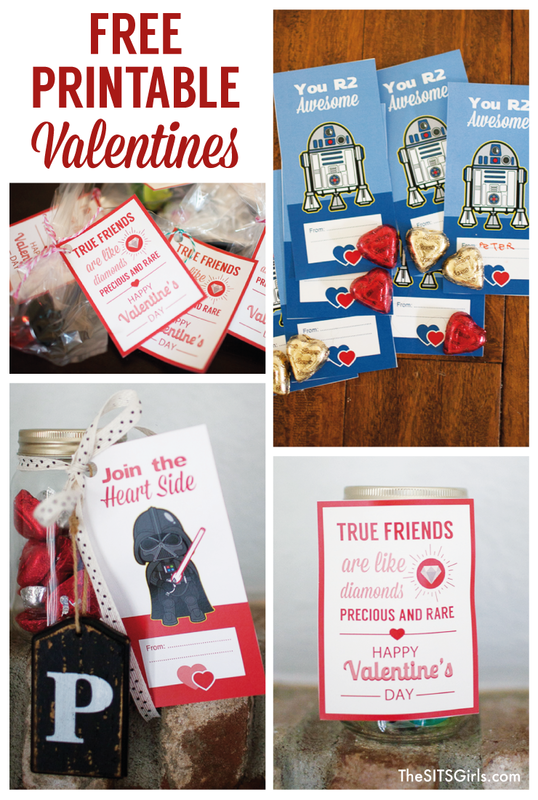 This year we have the perfect Valentines for your little ones to give out — from Star Wars Valentines to a sweet friendship card — these adorable Printable Valentine’s Day Cards will have them feeling like the superstar they are as they slip them into their classmates’ card boxes! 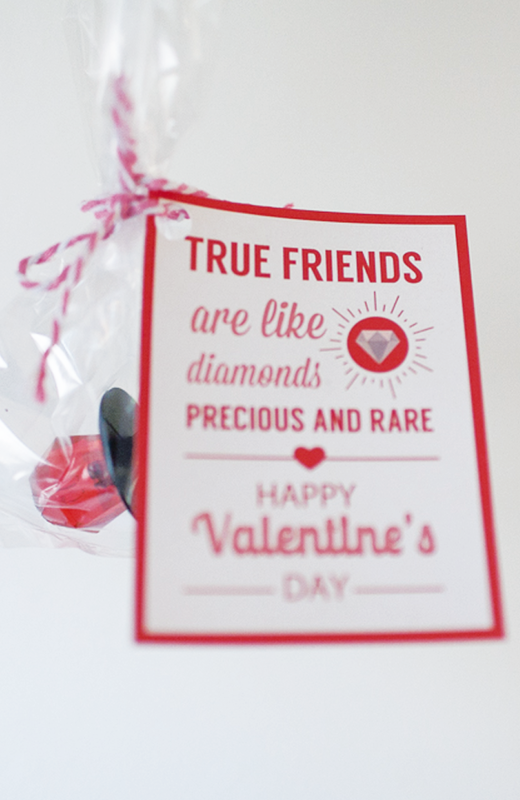 These adorable printables are perfect for little girls that love a little bling… and sugar! The joy of eating ring pops and candy necklaces or bracelets is something that every girl loves. I remember how much fun it was when I was growing up, adorning yourself in sugary candy jewelry and then munching away at them! If you aren’t so keen on your kids giving out sugary sweets, you could attach the cute card to some plastic rings or necklaces. The kids will love playing dress up! 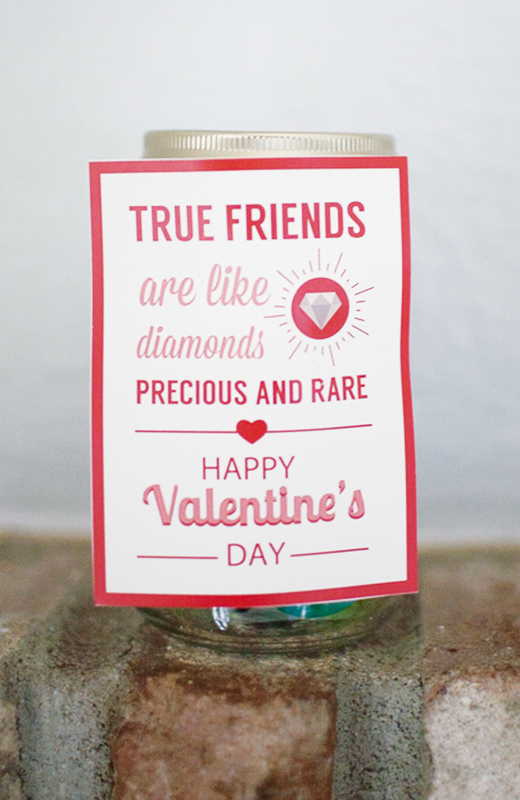 Or throw a couple of ring pops in a mason jar and finish it off with a cute tag! 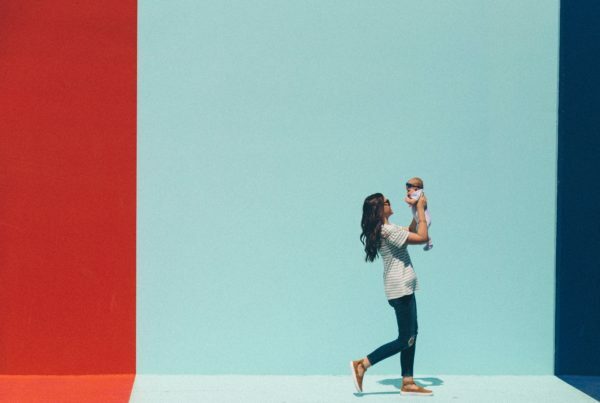 It’s the perfect gift for your favorite babysitter or helper on Valentine’s Day! 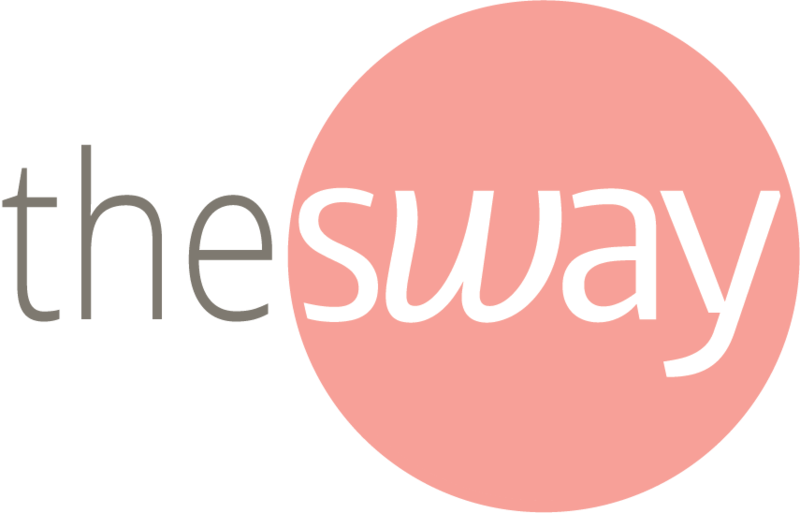 With the release of “The Force Awakens” the revival of the Star Wars obsession was has been unleashed. 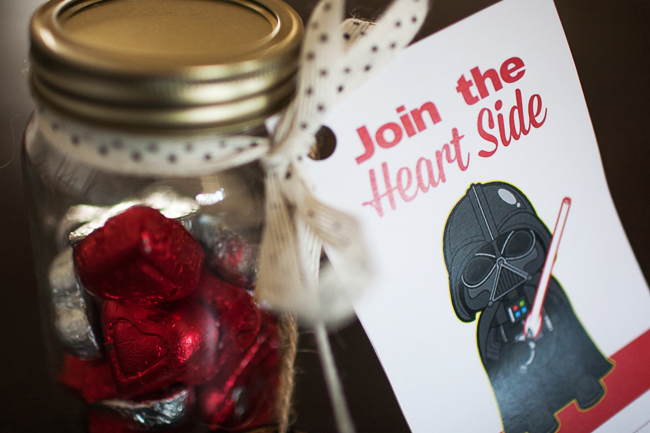 These cute printables are perfect for the kid who loves both the dark side and the good guys! 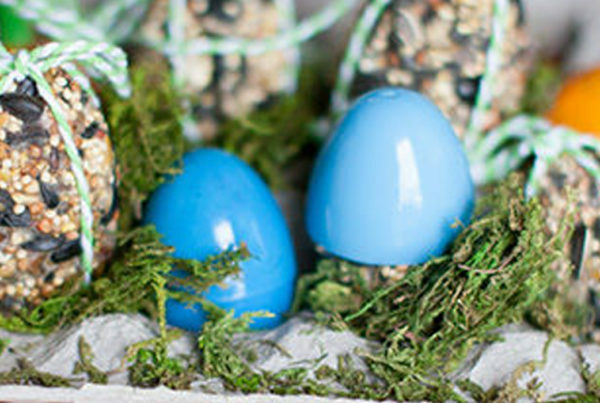 They are also super fun because you can customize them with or without candy. 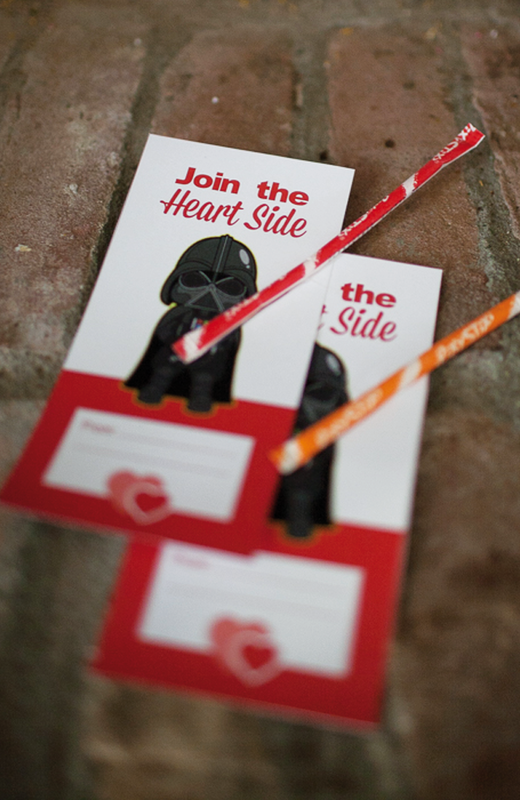 The Darth Vader printable is perfect for attaching a glow stick as a special treat! Kids can imagine epic battles with their own little lightsaber. 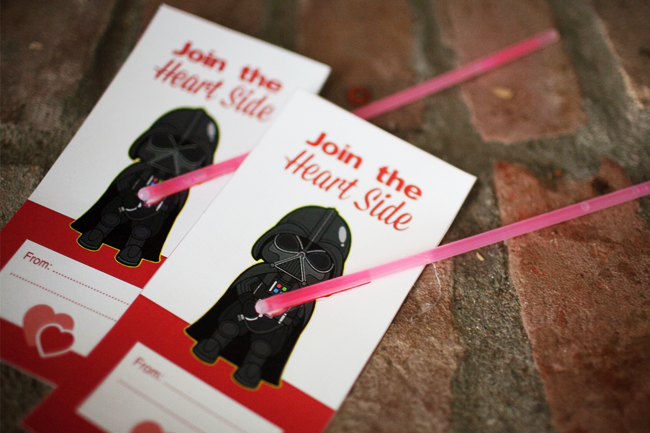 If you want to pass out something a little sweeter with the Darth Vader card, you can always attach a pixie stick! This classic treat looks just like Darth Vader’s lightsaber, and will leave anybody with a sweet tooth satisfied! R2-D2 also makes an appearance on these cute cards! 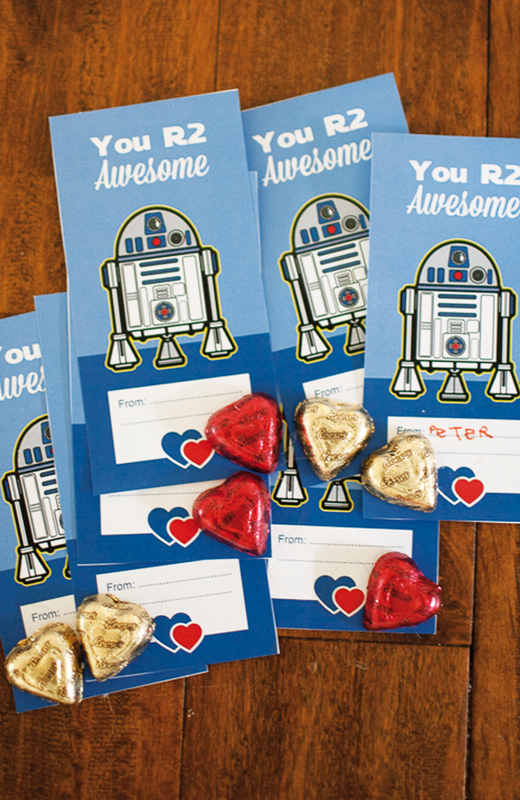 For a finishing touch add a chocolate heart, and watch kids giggle as they get this cute little droid in their card boxes. 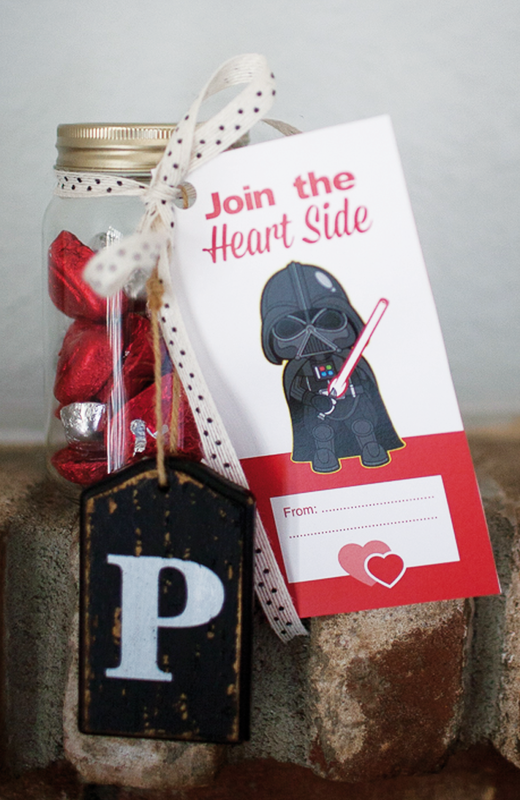 Another cute idea is to collect chocolate hearts or conversation hearts in a mason jar and attach a cute R2D2 or Darth Vader card! This would be perfect for your favorite teacher! 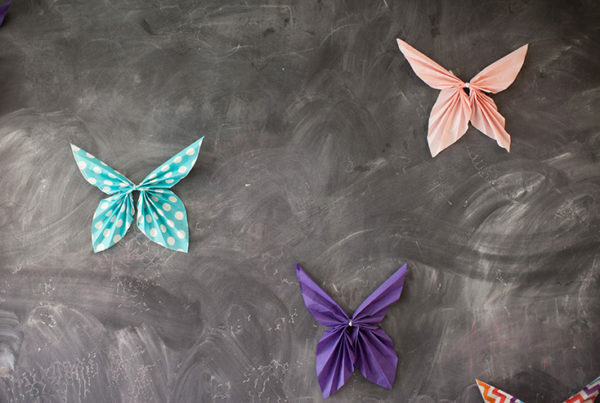 Help your little ones celebrate in style with these adorable printables! 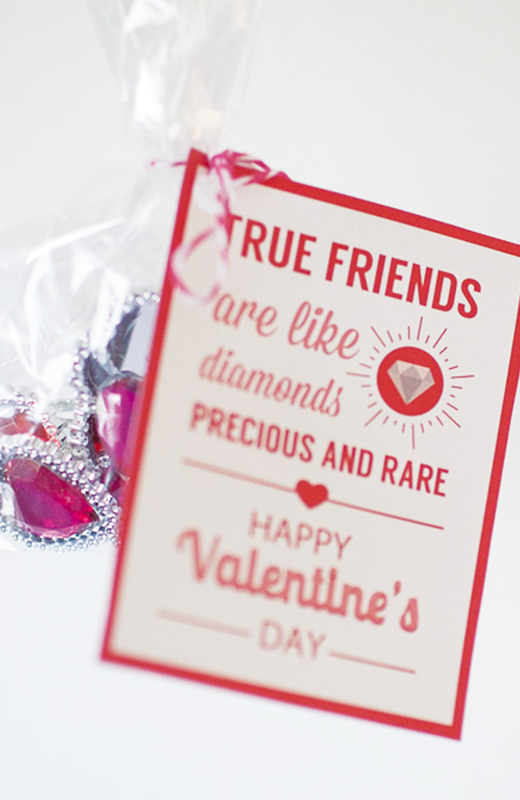 Grab Your Free Valentine’s Card Printables Here!